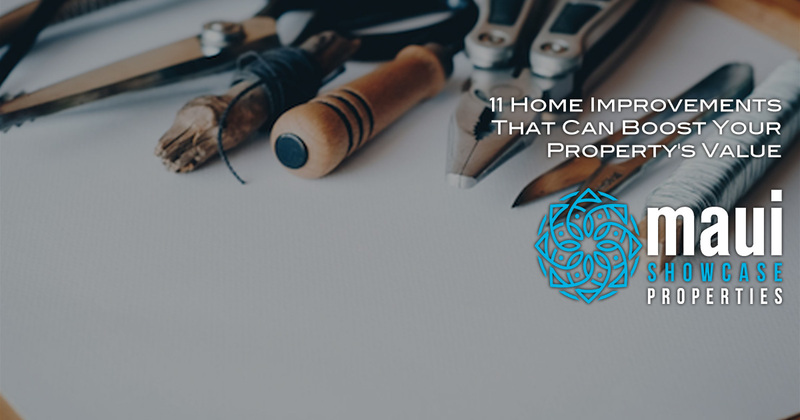 11 Home Improvements That Can Boost Your Property’s ValueUpgrading or improving your home can be one of the most rewarding activities you could undertake — and that includes monetarily, because depending on the improvement, you can boost your home’s value and recoup some of your investment when the time comes to sell. However, it’s important to remember that upgrading your house isn’t exactly a dollar-for-dollar investment; you probably aren’t going to make all of your money back that you sunk into the improvement, so pumping $5,000 into your kitchen and then expecting to just tack on an additional $5,000 to your listing price when you sell it is very likely unrealistic. 2018 Halloween in Lahaina, Maui!